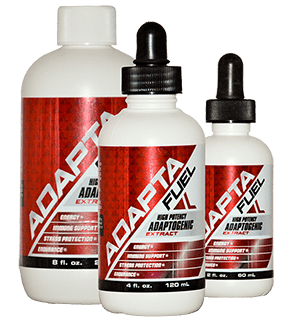 Home / What Are Adaptogens? An interesting trait that most of the adaptogenic herbs have in common is that the plants are indigenous to rather inhospitable and/or very changeable climates (e.g. Siberia, Manchuria, the Himalayas). There’s a clue to their usefulness in helping us cope with “inhospitable” circumstances. The various substances we find of nutritional benefit in a plant are, for the most part, designed for the plant’s own use. In this instance, we are using a part of the plant’s coping strategy for dealing with its own stresses (i.e. various bioactive molecules in its roots, stems, fruit, etc.) to help us cope better with our stresses. There is a remarkable degree of overlap between plant and animal systems in the actions of various bio-chemicals. With many, including adaptogenic herbs/substances, the translation is simple and direct. 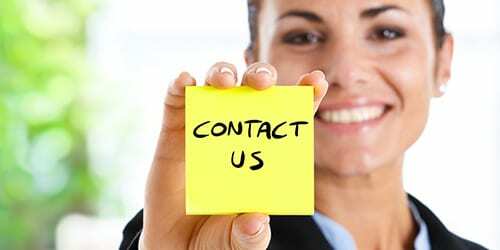 We are able to make good use of their “stress management” substances to help our own systems cope in the short-term and adapt in the long-term. 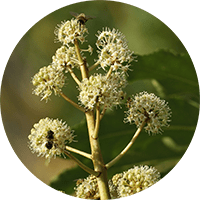 Adaptogens are becoming increasingly popular as their remarkable characteristics as nutritional supplements are being discovered by the West. Eleutherococcus senticosus may increase work capacity during strenuous aerobic activity. It also has anti-stress and potential immunity-boosting effects. 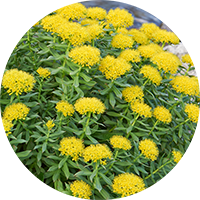 Rhodiola rosea is believed to promote physical and cognitive ability. It appears to be proven for fatigue and exhaustion in prolonged stressful situations. Rhodiola is neuroprotective and promotes longevity in preliminary evidence. 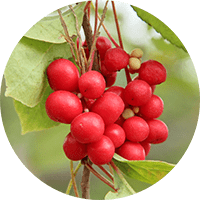 Schizandra chinensis has been traditionally used as a tonic to protect liver function. It also appears to reduce anxiety and cortisol. 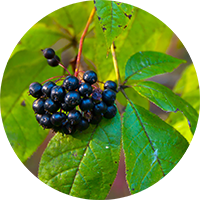 Aralia mandschurica may support digestive health. Has been shown to encourage the use of fat as a fuel source. Historically used in Russia to treat fatigue, weakness, headaches, depression, immune weakness, and stress. 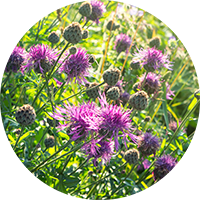 Rhaponticum carthamoides is believed to promote muscle growth in a non-hormonal manner. It supports protein synthesis. Stress is an inescapable part of being alive. How we manage it is a key factor in the quality of our life. Often stress is qualified as “good” or “bad.” To your body, there is little difference, and it is important to note that some stress is actually good for you, as long as it doesn’t overwhelm your energy resources. Obviously, the distinction between “good” stress becoming “bad” stress lies in stage three – exhaustion. Adaptogens help us more often avoid stage three, by mobilizing resources to either increase our resistance or aid in proper adaptation. 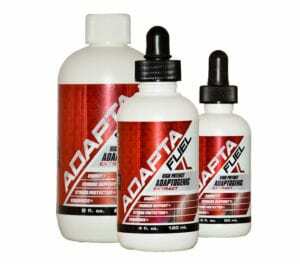 More specifically, with the addition of adaptogens to the diet, the first two stages are handled very differently. Adaptogens modify the alarm phase and increase the resistance phase. 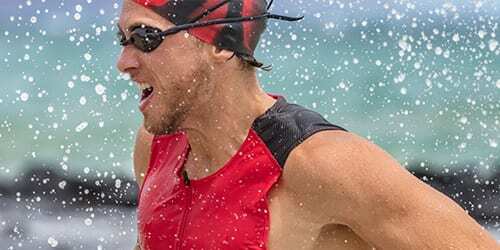 This is critical, as these benefits provide unique protection by helping to enable the body to adapt and/or to maintain optimal cellular function longer before the onset of exhaustion. When adaptogens are added to the diet, your body still mounts an appropriate response to a stressful event or condition, but the changes in cell function that result are more moderate and have less of an adverse effect on the entire body. Each of us responds to stress individually; what might reduce one person to an unhealthy level of exhaustion and irritability would bounce off another with barely a noticeable effect. That’s where adaptogens display their most remarkable characteristics. Adaptogens play the role of “molecular chaperones.” As molecular chaperones, these remarkable plant compounds do not interfere, but merely assist in proper cell behavior; they only act when needed, helping to bring the disruption in cellular metabolism back into balance or homeostasis. What you need, when you need it. The unique bio-active compounds found in adaptogens also appear able to guide the synthesis and even the repair of proteins within a cell, ensuring that the various amino acids are correctly ordered and the finished proteins are shaped and oriented for optimal function. This process is especially important during cell replication, when one cell divides into two. Recent studies of adaptogens as molecular chaperones support the premise that these plant substances facilitate healthy cell functioning, improve resistance to the harmful cellular effects of stress (which include defective functions, abnormal signaling, and premature aging and death), and thus preserve longevity by preventing premature cell death. These actions are probably how adaptogens are able to have the numerous beneficial effects on different organ systems, as every living cell manufactures proteins for its own use and as signaling molecules for communication with other cells and organ systems.